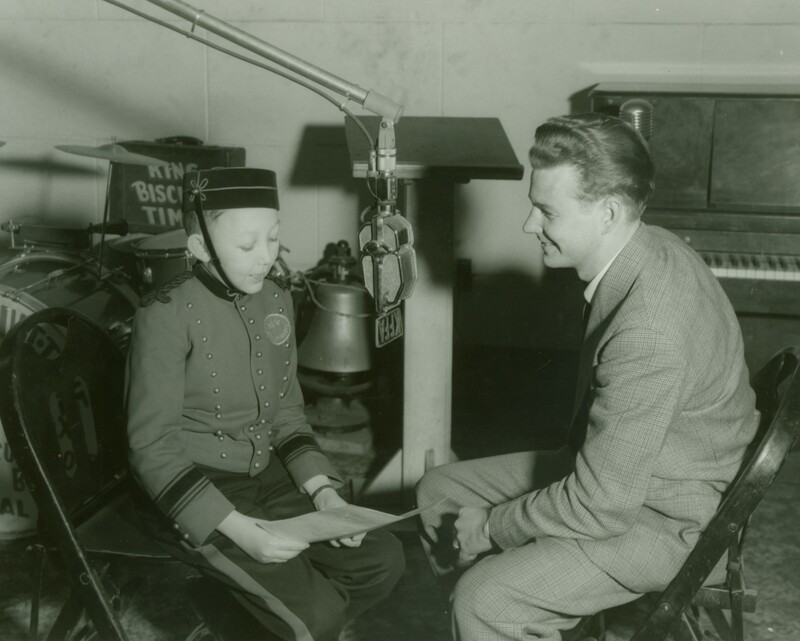 Mr. Smith grew up in a radio broadcasting family. 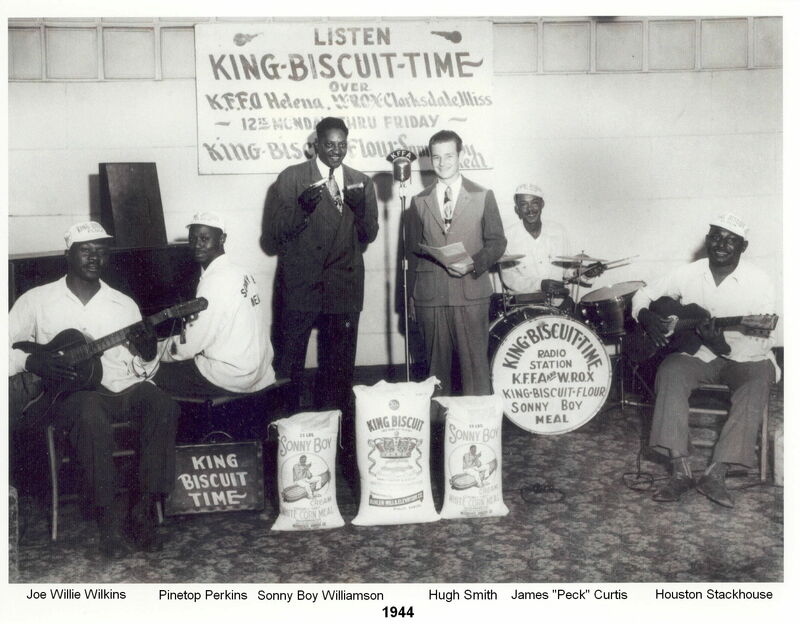 His father, Hugh Smith, was one of the first announcers of the King Biscuit Flour Hour Delta Blues radio program that began in the 1940s. The images below include some prints of his radio days.